3 Bedroom, 1 Bath home. 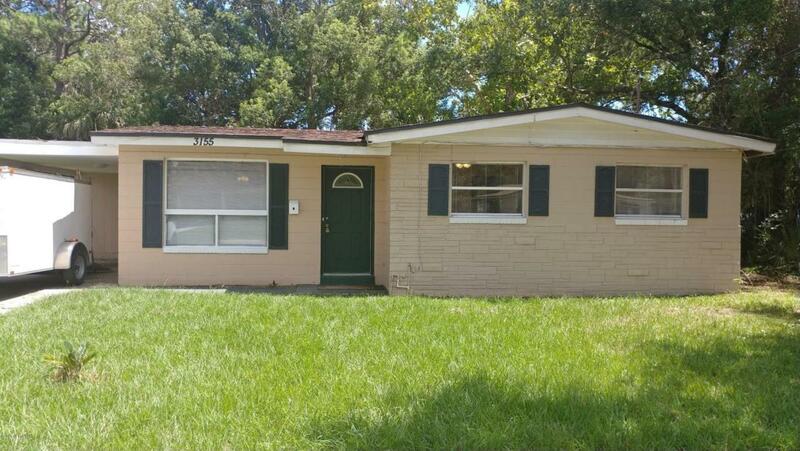 Conveniently located only 8 miles from the beach and only 3 miles from St. Johns Town Center. 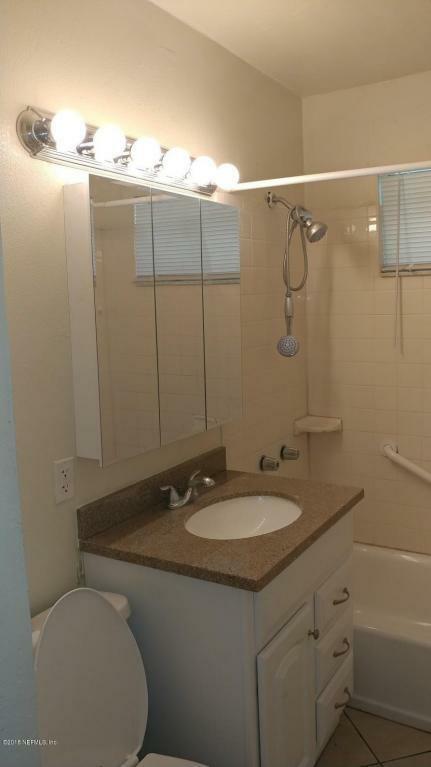 Washer/Dryer hook up, Covered car port, Ceiling fan lights in bedrooms, Tile throughout home, New flooring in bedrooms and new trim throughout home. 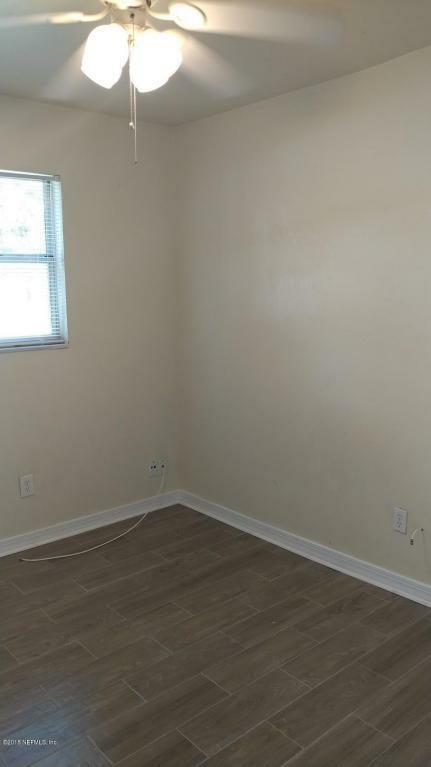 $1100 per month $1100 security deposit $250 non refundable pet deposit upon approval All applying tenants over 18yrs of age must pass a background check, credit check, have good rental history and have proof of income. 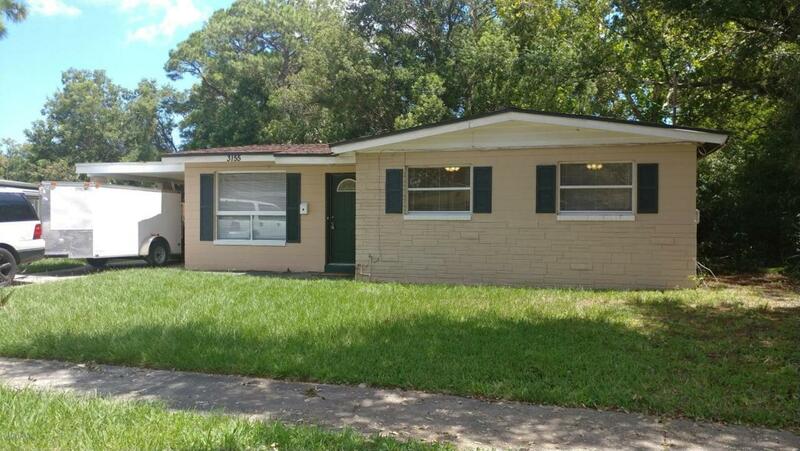 Available 8/5 for move in.